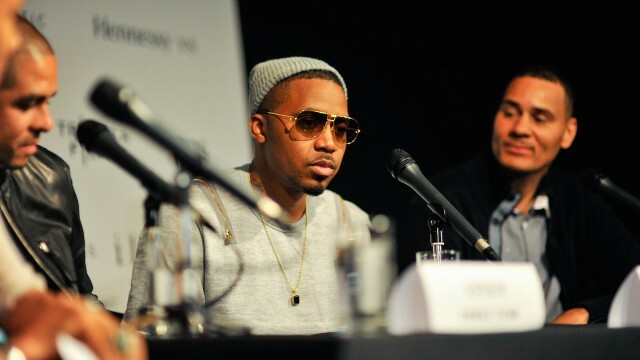 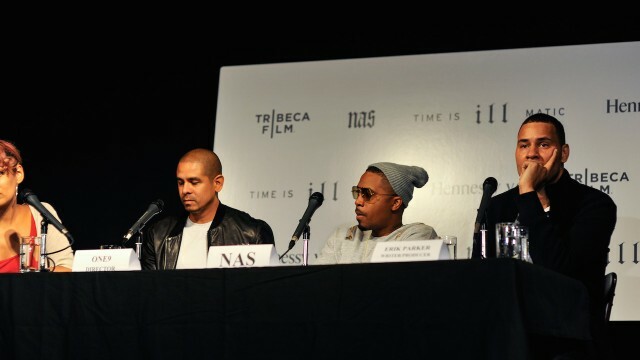 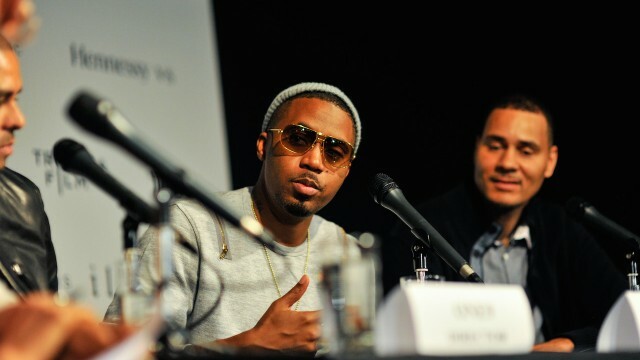 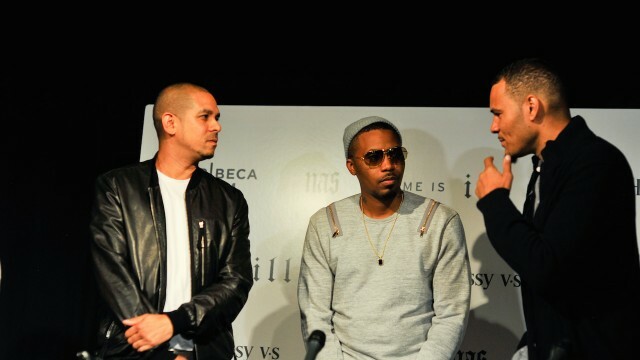 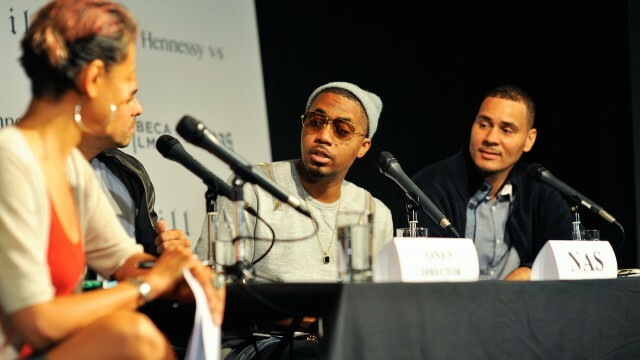 On Monday September 29th Tribeca Films held a special press conference to announce the theatrical release of ‘NAS: Time IS ILLMATIC’ . 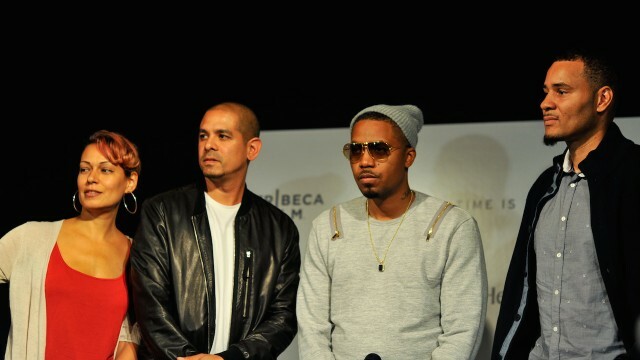 The documentary feature film had only been previously screened a handful of times, when it opened up The Tribeca Film Festival in April 2014, as well as it’s recent screening during The Source Magazine’s inaugural Source 360 weekend. 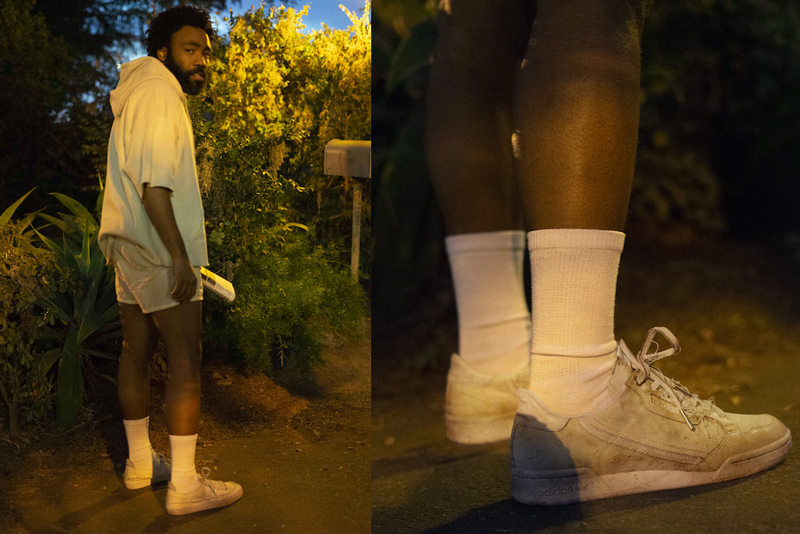 Powerful words from a man who seemed both honored and humbled by the position he is in, and the art that has now been created by documenting his own work. 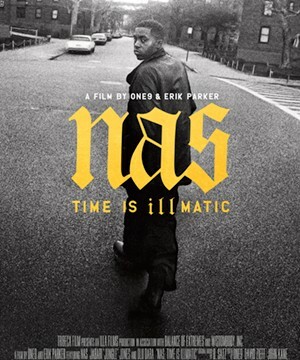 Since it’s initial release word has been traveling fast as to how great his film is – in my own personal opinion, having seen the film only a week prior , much like the album illmatic itself, the film may just go down in history as the quintessential hip hop documentary of our lifetime – now the question everyone can’t help but ask when the conversation of ‘TIME IS ILLMATIC’ arises is HOW DO I SEE IT? 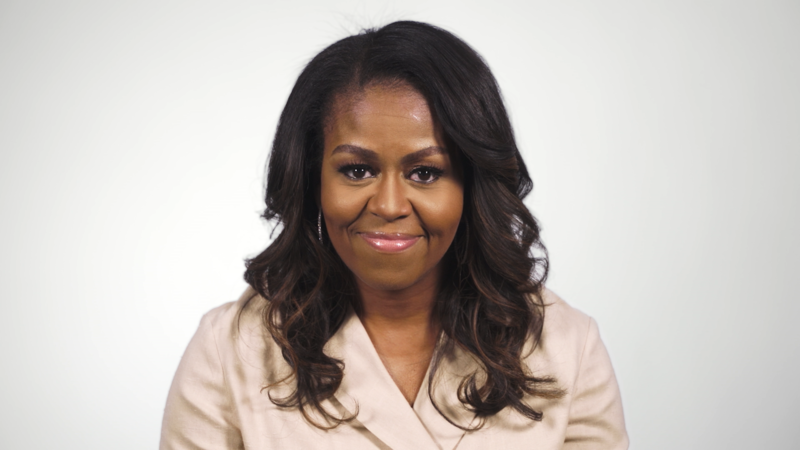 We have answers for you.